so does the style of both clothing and communication. grounded in our tradition with a fresh, new face. in which our customers live. 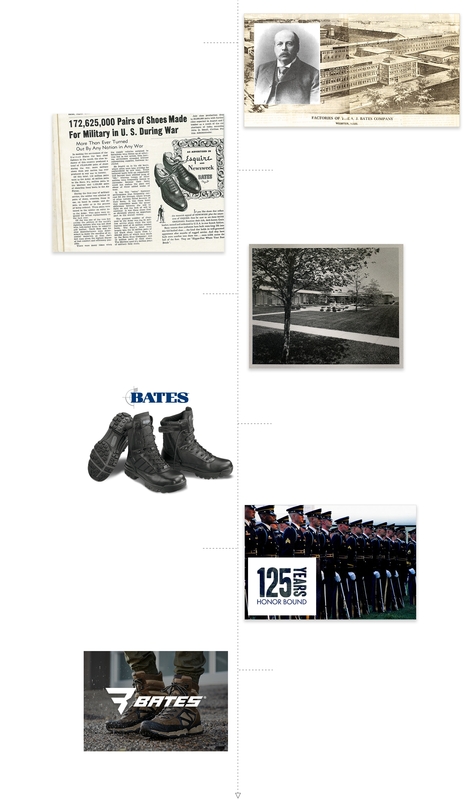 why, for over 130 years, they’ve trusted Bates to get them through - every day. Bates is the expert in crafting footwear that works as hard as you do.